SKU: WS289-9X12. Categories: Funny Signs, Novelty Signs, Warning Signs. Tags: Freak Show, Warning Signs. 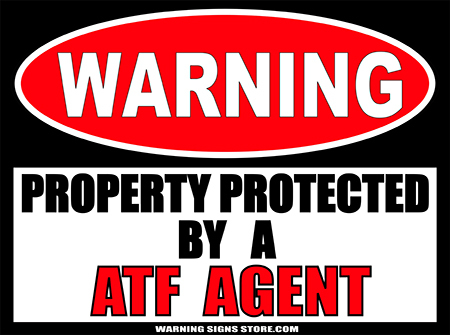 Warning: This Property Protected by a Freak Show! 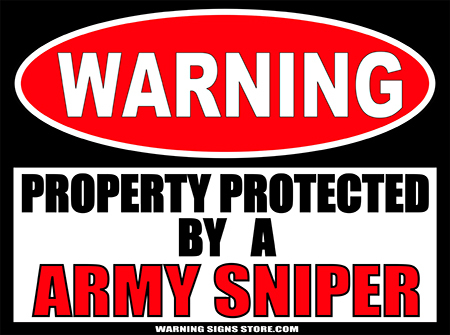 Intruders aren’t going to know what to expect when they see this sign! And not knowing is half the fear! This sign is meant to be adhered to a clean surface.Either wet or dry application will work for this product. Click ‘here‘ for application instructions.